If you build it – they will come. At least that’s what developers must be thinking as they launch plans for the world’s first floating golf course in the Maldives. Threatened with rising sea levels from climate change, the island nation may be doomed to a watery grave unless it transitions to floating developments. 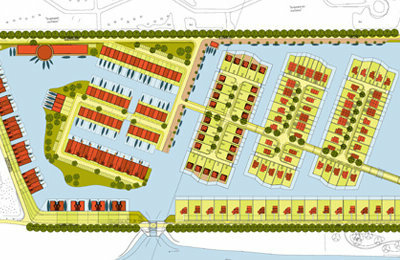 Developed by Dutch Docklands and designed through a collaboration between golf course developer Troon Golf and Waterstudio.NL, the zero-footprint solar-powered golf course will be one of the first floating developments and is expected to bring in a wave of new tourists. 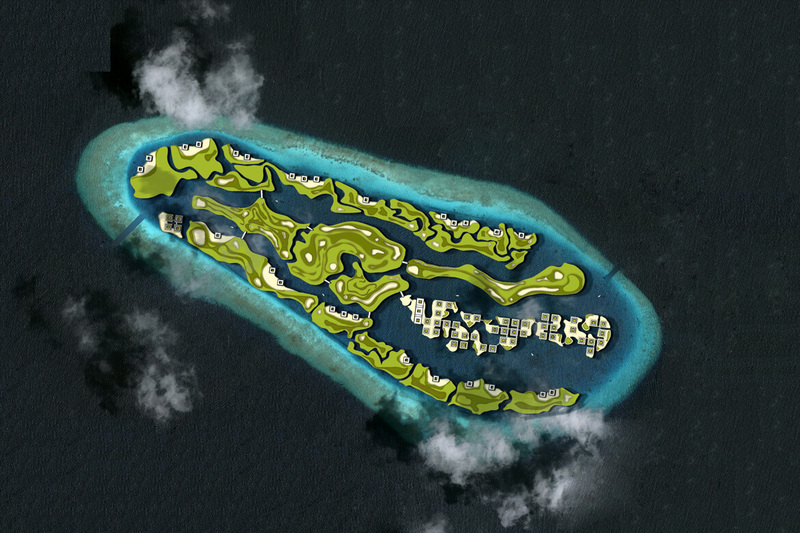 Located five minutes from the Maldives airport, the 18-hole golf course will include luxurious accommodations, which overlook the green fairways and the surrounding reef. 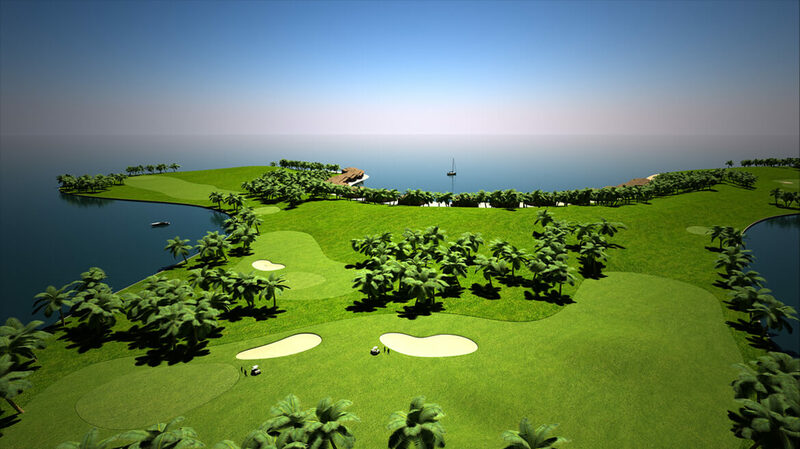 The golf course is doubly groundbreaking as it will be built on floating platforms, making it the first floating golf course, and it is also designed to minimize its impact on the surrounding ecosystem. 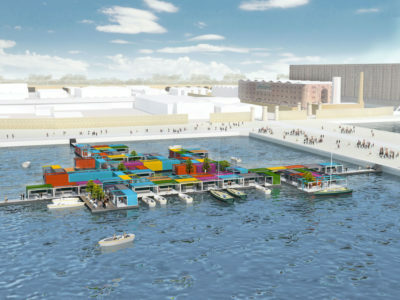 The artificial floating islands will incorporate technologies such as water cooling, water desalination, and the use of floating solar blanket fields. 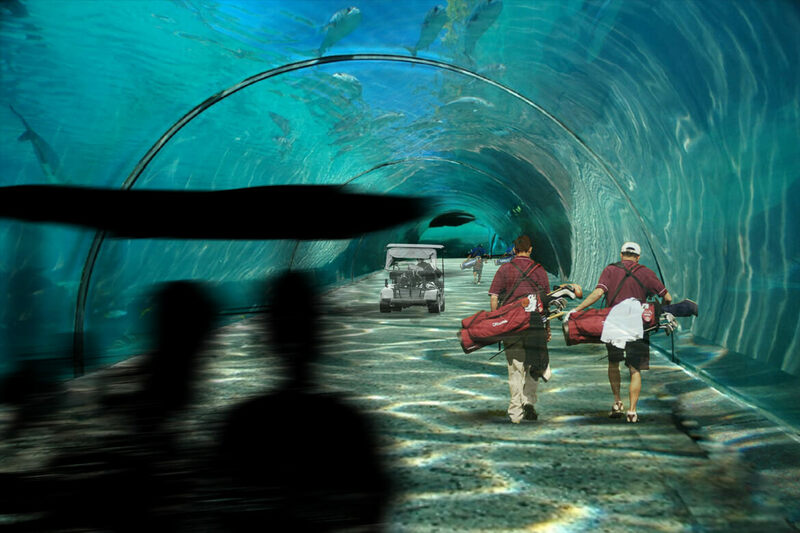 Underwater tunnels will connect the holes and facilities together, while allowing golfers to experience the reef. 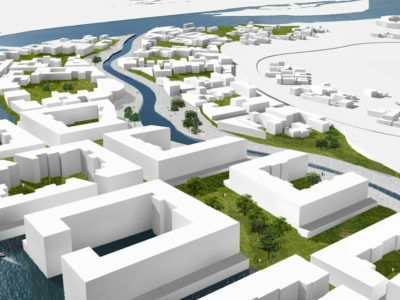 Koen Olthuis-led Waterstudio.NL is in charge of the conceptual design of the golf course, while the developer Dutch Docklands is working on the engineering to make the floating golf course possible. Troon Golf, leading developer of golf courses, is working as a technical adviser to the project, which is expected to cost $500 million. The state-of-the-art golf courses are expected to bring new wealth, investment and tourism to the country. 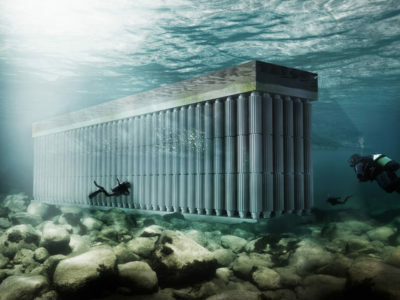 Building such a novel tourist attraction will also likely help spur on new floating developments, which they country will likely need as sea levels rise.